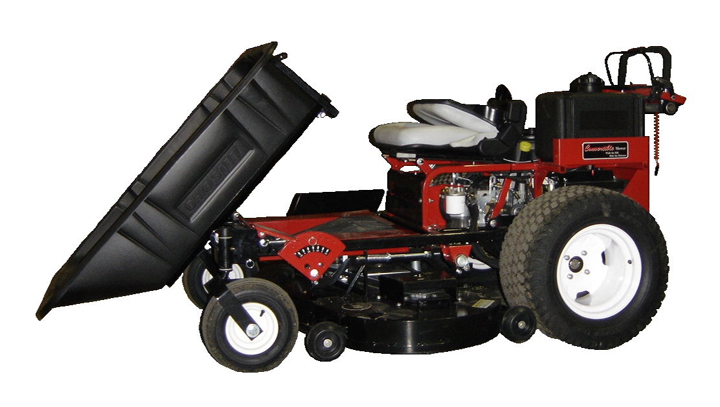 Equip your mower with two 55-watt halogen lamps for maximum visibility. With this attachment you can load after dark. 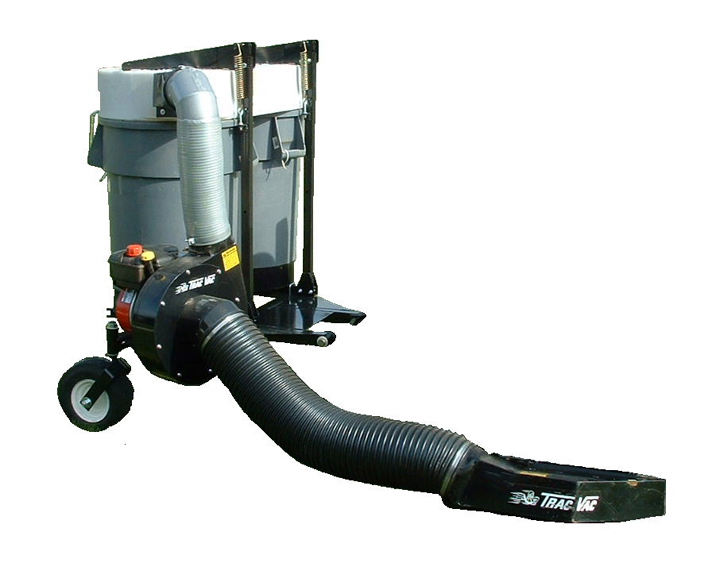 The hitch plate comes standard with the Trac Vac lawn vacuum. 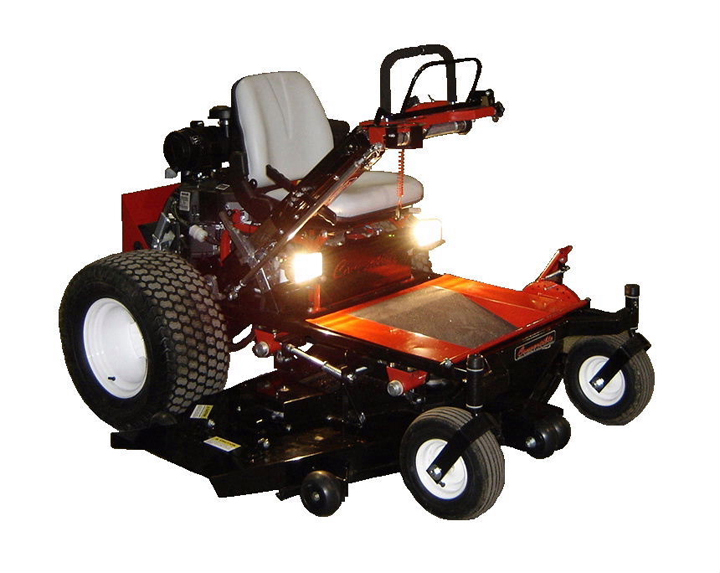 Great for towing around any utility wagon or cart. 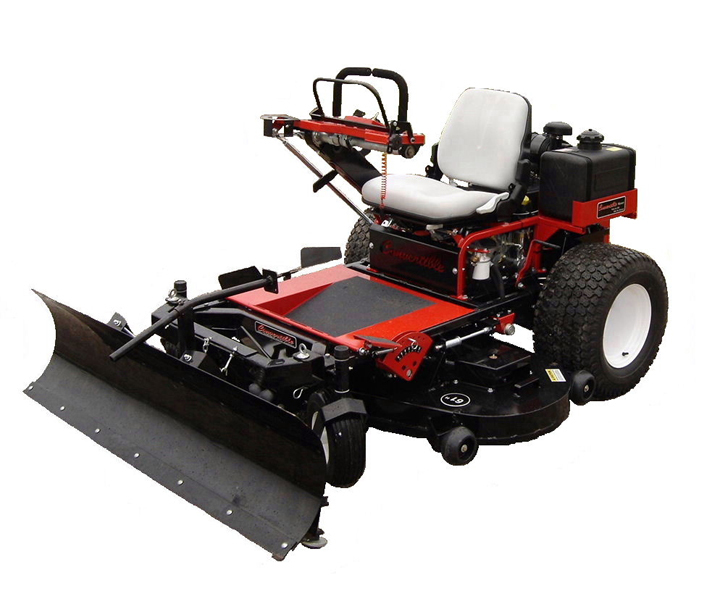 48" rough cut brush deck is made of 10 gauge steel and can handle up to 2" sapling. 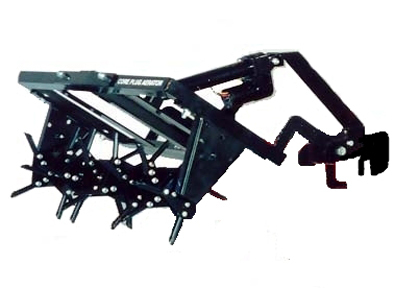 Aeration relieves soil compaction and allows air, water, and nutrient penetration for a superior lawn. 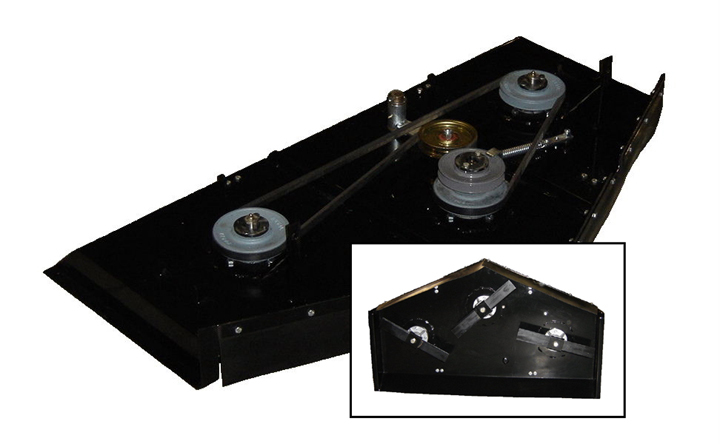 The AE1000 comes with an electric actuator and is easy to install. 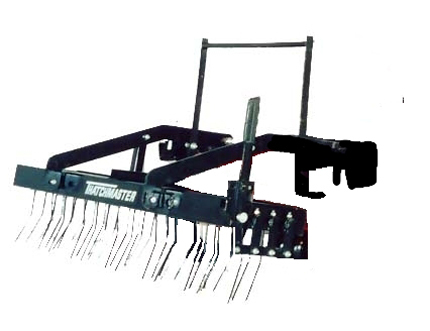 Now dethatching is as easy as mowing! 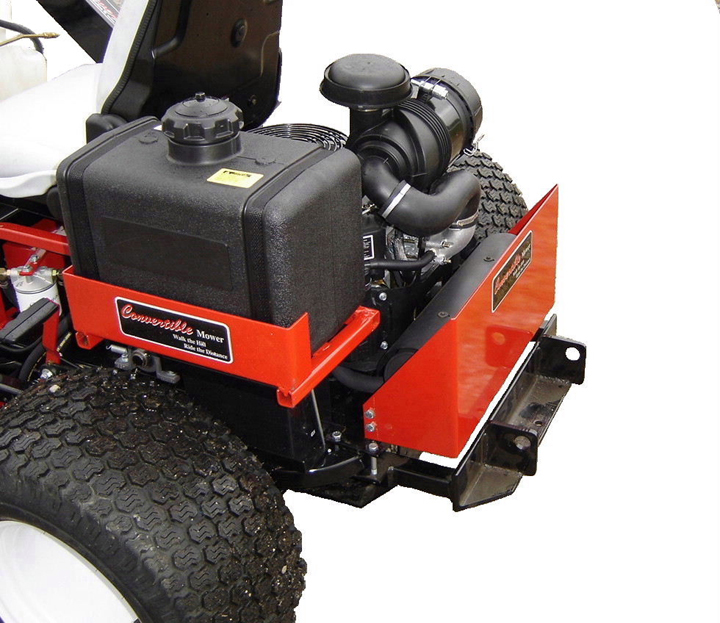 The front mount TH1000 is the perfect tool for removing unsightly dead grass, twigs and other debris and will help your lawn absorb moisture and fertilizer. your driveway or sidewalk. Offered with a 50" or 60"